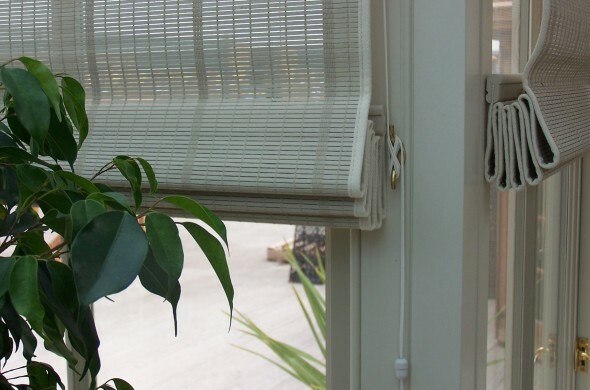 The natural, woven wood finish of Appeal’s Original French Pinoleum Blinds give an authentic nod to a classic, colonial style which is elegantly updated by our palette of 23 gently muted tones (our designers can also colour match any colour, to suit your individual décor). 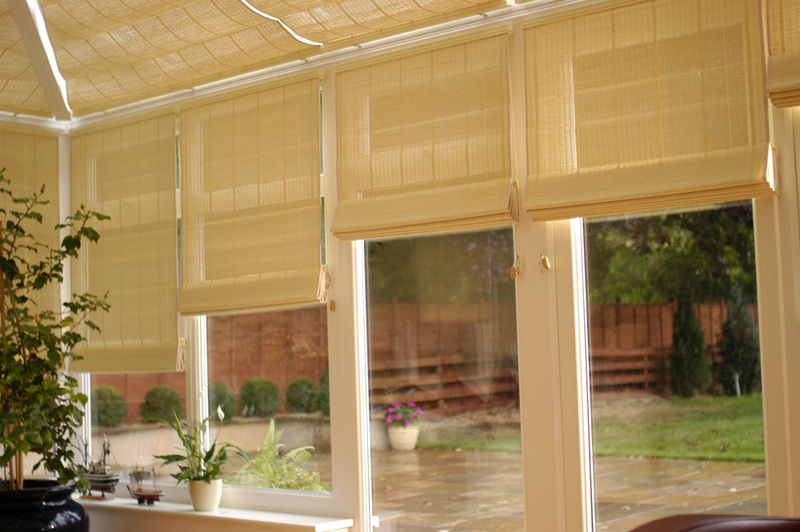 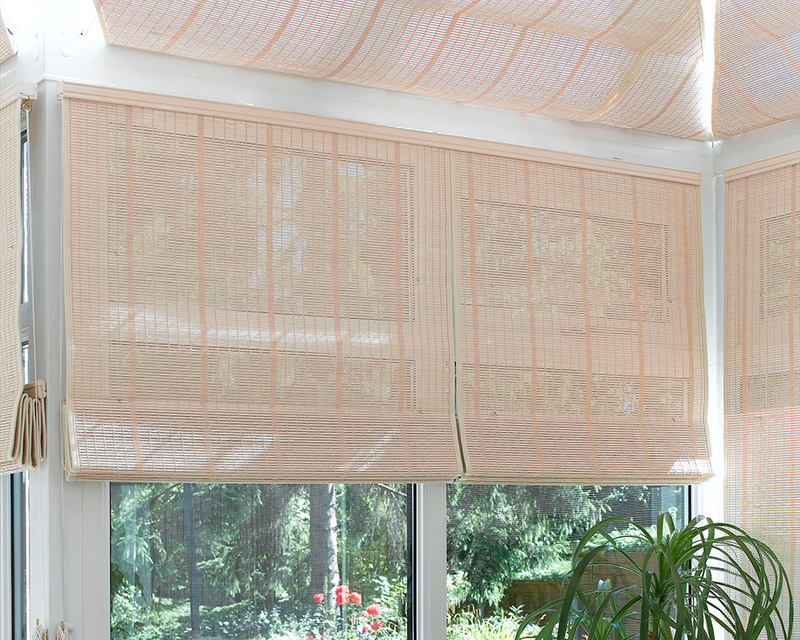 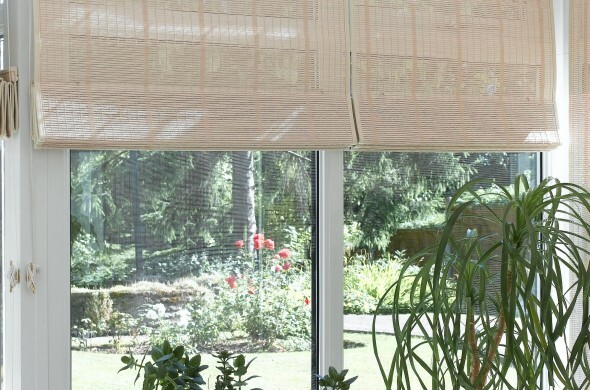 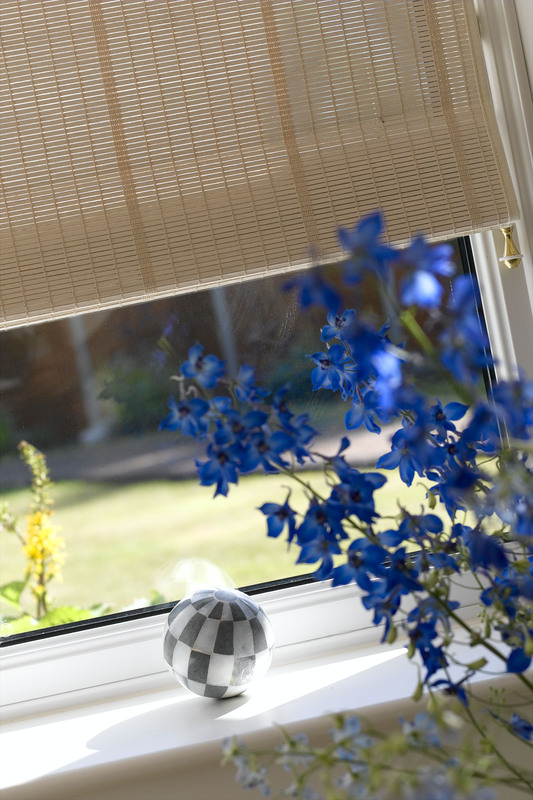 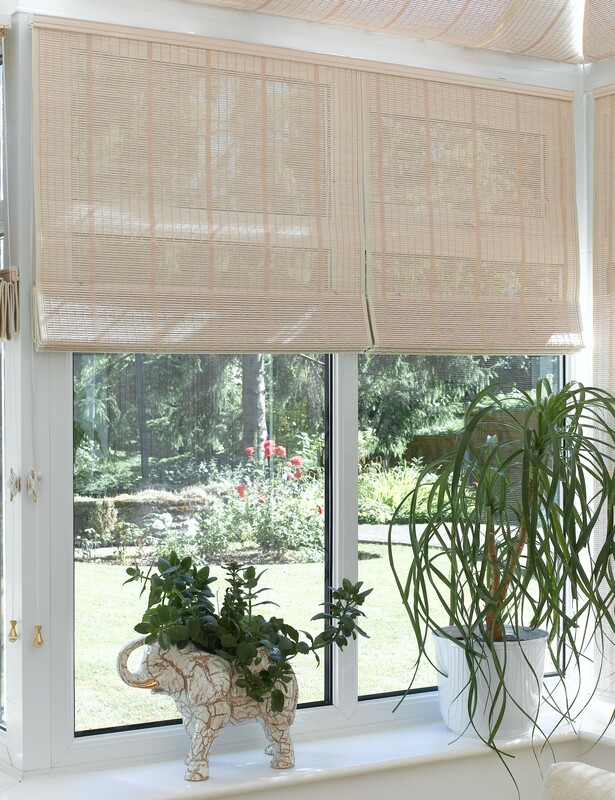 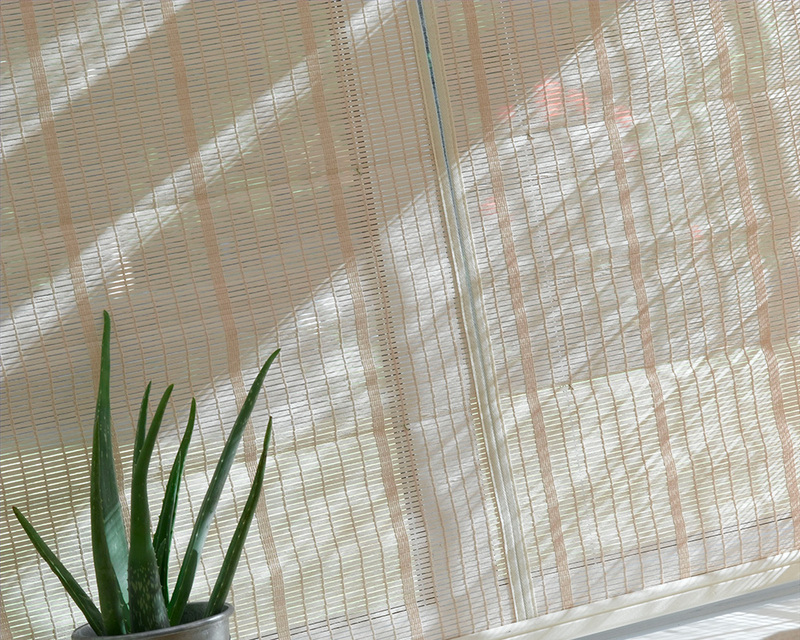 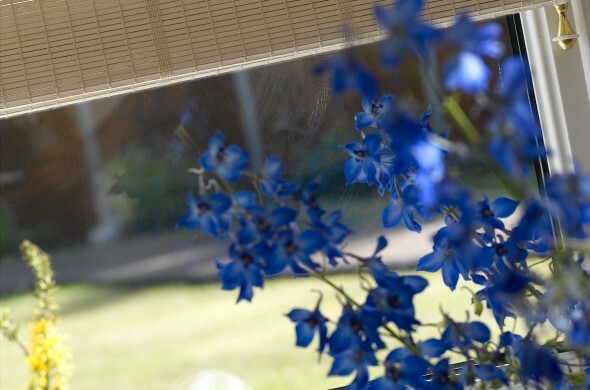 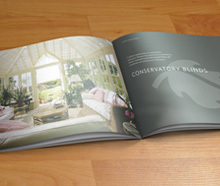 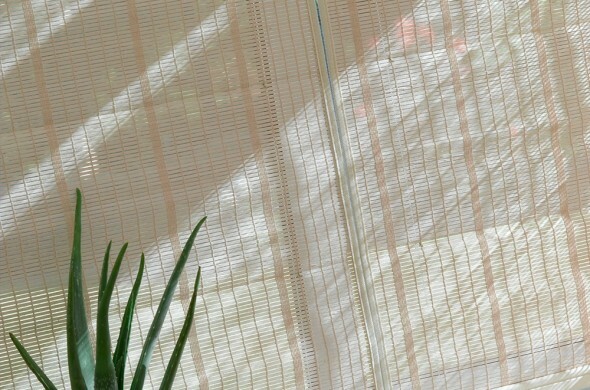 The blinds give a soft, dappled light, providing shade with a view and an excellent 60% thermal barrier. 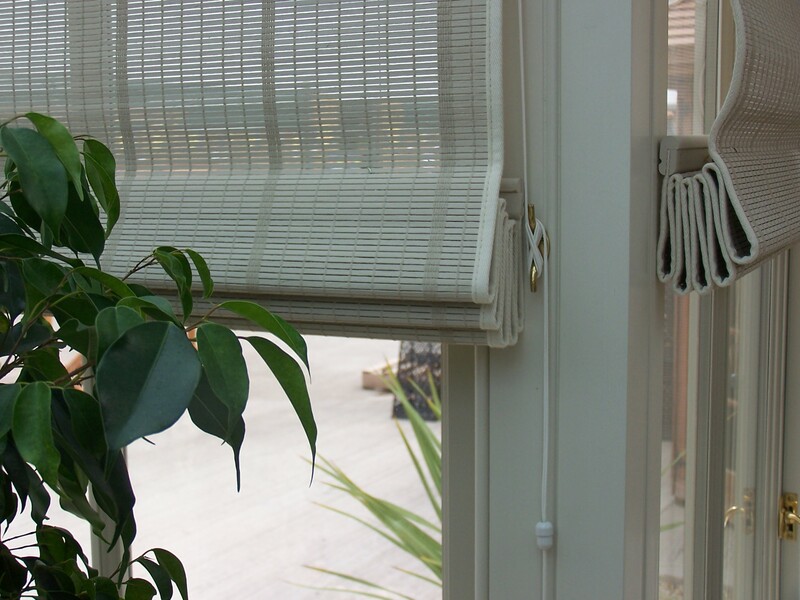 Polyester stitching and acrylic edge tape are employed for sun protection. 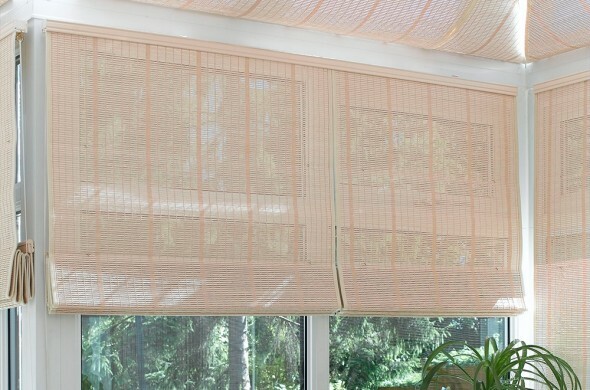 The blinds are precision fit using laser cutting technology and can be either manually operated with a cord, or by remote control using PowerDrive™.